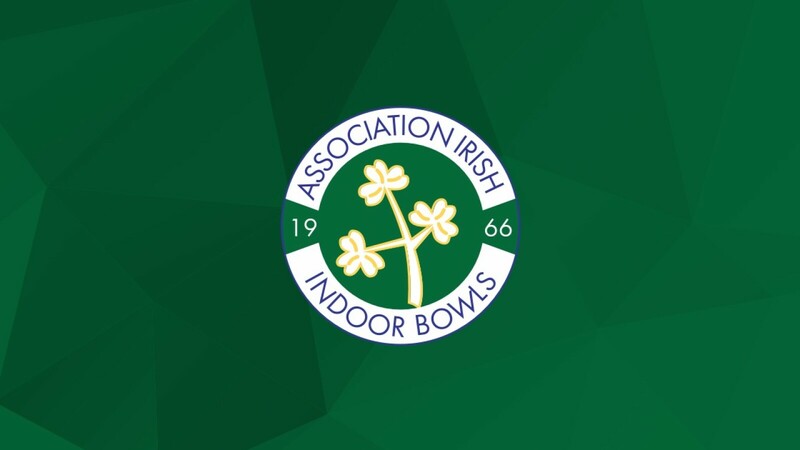 The following players have been selected to play in the international trials to be held in at Belfast Indoor Bowling Club on Sunday 3rd February 2019. Reserves will not be required to attend unless notified. Dress code - whites and club/white top. All players must confirm availability to C Craig (07881 587940) or J R Nicholl (07715 004382) by 25th January. 6th and 13th February for games versus AIIB Under 25 team at CAIBC. 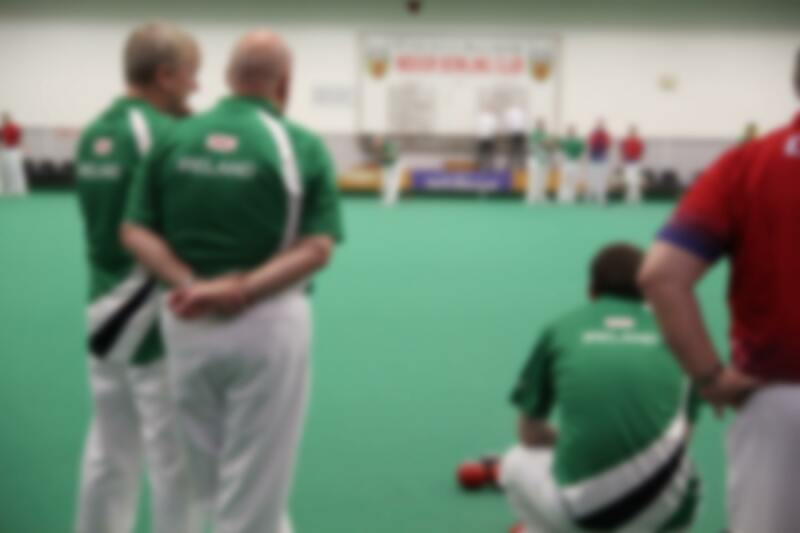 9th and 10th February for Test series against British Isles Civil Service at CAIBC.